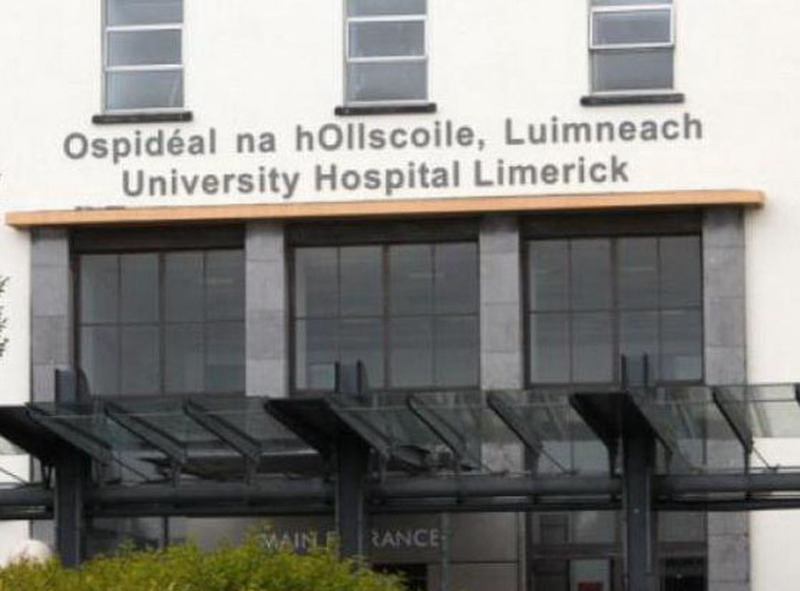 CLARE GAA players are spending up to 10 hours at University Hospital Limerick’s (UHL) emergency department with injuries, which could easily be treated in Ennis, if opening hours are extended. That’s according to a member of the HSE West Forum, who expressed frustration at the length of time that players are spending in the overcrowded emergency department in Limerick. During a discussion at a forum meeting in Galway, Councillor Ann Norton claimed it had been put to her that arriving in UHL by ambulance would avoid chronic waiting times on trolleys for admission to the hospital. The previous government was subject to sustained criticism over its decision to remove 24-hour emergency services from Ennis and Nenagh Hospitals in April 2009. A minor injury clinic now operates in the two hospitals from 8am to 8pm. Round-the-clock emergency services in Ennis and Nenagh have not been restored by the Fine Gael/Labour coalition, despite public representatives voicing their opposition before services were removed. Limerick Sinn Féin Councillor Malachy McCreesh tabled a motion, asking that the HSE extend opening hours from 8pm to 10, 11 or 12 midnight. HSE West Forum chairman, Councillor Tom McNamara, called on the Department of Health to provide the necessary funding to upgrade Ennis to a Model Three Hospital, with 24-hour emergency services. Stating the Mid-West is the only region without such a hospital, Councillor McNamara said this development is necessary to provide a safe, quality and excellent health service for the region. “There is a crisis in the accident and emergency department in UHL. Ennis Hospital lost its 24-hour A&E in April 2009, on the back of a HIQA report. 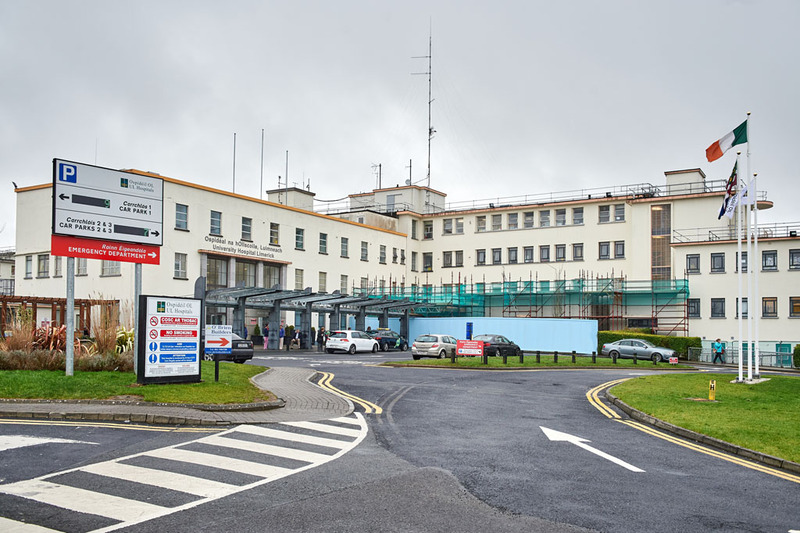 Another HIQA report, which was published earlier this year, highlighted serious shortcomings in the UHL A&E, where Ennis Hospital’s A&E were transferred to. “A purpose-built new emergency department will not be built in UHL until 2016. The current emergency department is not fit for purpose. Something needs to be done. The Mid-West needs a Model Three Hospital, the same as every other hospital group. “Because of Clare’s remoteness and the long distances patients have to travel to get treatment in UHL, Ennis should become a Model Three Hospital,” he said. 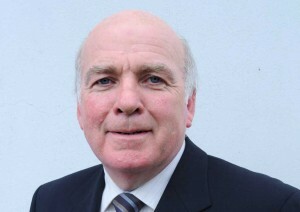 Councillor McCreesh stated during the recent summer period that there were numerous cases of reasonably minor sporting injuries that were treated in UHL, which could easily have been completed in Ennis or Nenagh. Councillor Ann Norton said the emergency department in Ennis should not be closed at 8pm in winter or summer. “I would prefer to see someone going into Ennis on a wet or frosty night than going to UHL and putting themselves at even more risk,” she said. 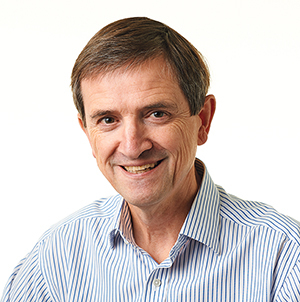 Describing UHL as a “crazy place”, Councillor John Carroll said people with minor sporting injuries had to spend between eight and 10 hours waiting for treatment in UHL. Councillor David Doran said the proposal was a “no-brainer”, as it does not make sense to have patients from Clare and North Tipperary travelling into UHL where there is already a serious “logjam” of patients. 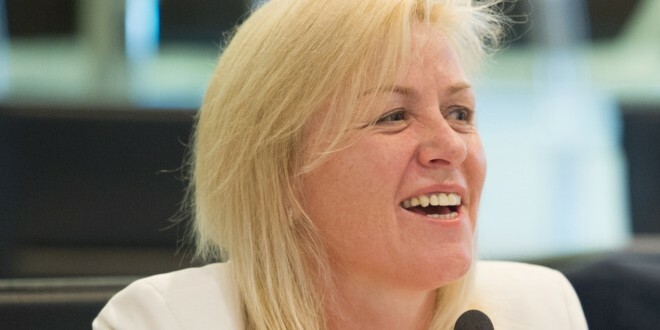 Acting UHL hospitals’ group chief executive officer, Noreen Spillane, said the HSE would welcome an increased use of Ennis and Nenagh hospitals. She said their data shows the two hospitals are underutilised, which wouldn’t support extending the hours for a small group of patients. This proposal would have to be seriously considered given the cost involved. Councillor McCreesh asked if the HSE would consider this measure during the summer months. Ms Spillane replied the numbers using these two units during the summer were very low. However, Councillor Carroll argued that people from Clare or North Tipperary couldn’t be showing up in statistics as using their local injury units, which are closed after 8pm. Stating a lot of patients are transported directly into UHL, he felt the cost of extending the emergency opening hours in the two hospitals would be miniscule. Ms Spillane said they also record who comes into UHL from the two neighbouring counties. Councillor Norton said Ennis is an ideal location for a Model Three Hospital and stressed the current trolley waiting times are not acceptable. However, Ms Spillane said if converted into a Model Three Hospital, it would require a critical care unit and this overall conversion may not be in the best interest of patients. Acknowledging this proposal has been discussed, she said a new Model Three Hospital would probably be an additional Model Three with a big population. With the increasing emphasis on specialisation, she said it would be better to support UHL in terms of rotas and rosters. She said to treat serious conditions, like stroke, a hospital needs someone who is skilled in thrombolysis while patients with serious coronary illnesses now go straight to the CAT lab in Limerick. She added that providing a critical care unit in Ennis would lead to a duplication of consultants and non-consultant hospital doctors.